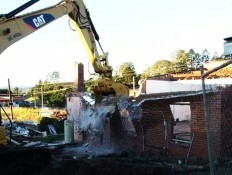 All Areas Demolition Excavation is the Mid-North Coast NSW’s leading asbestos removal and demolition company. We offer reliable service and the latest technology. 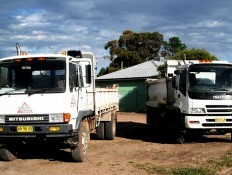 Coupled with our fully trained operators we can tackle any task requested, safely and quickly. "On behalf of myself, Mark Trembath our Superintendent, George Stewart our Foreman and Andrew Chard the Project Enginer here at the Macleay River..."